In December 2019 we’re competing in the Talisker Whisky Atlantic Challenge, rowing 3,000 miles across the Atlantic Ocean for our charity, Team Margot Foundation. Perhaps unusually, we aren’t after your money! Instead, we are asking you to go on standby to save a life by joining us on the blood stem cell register. 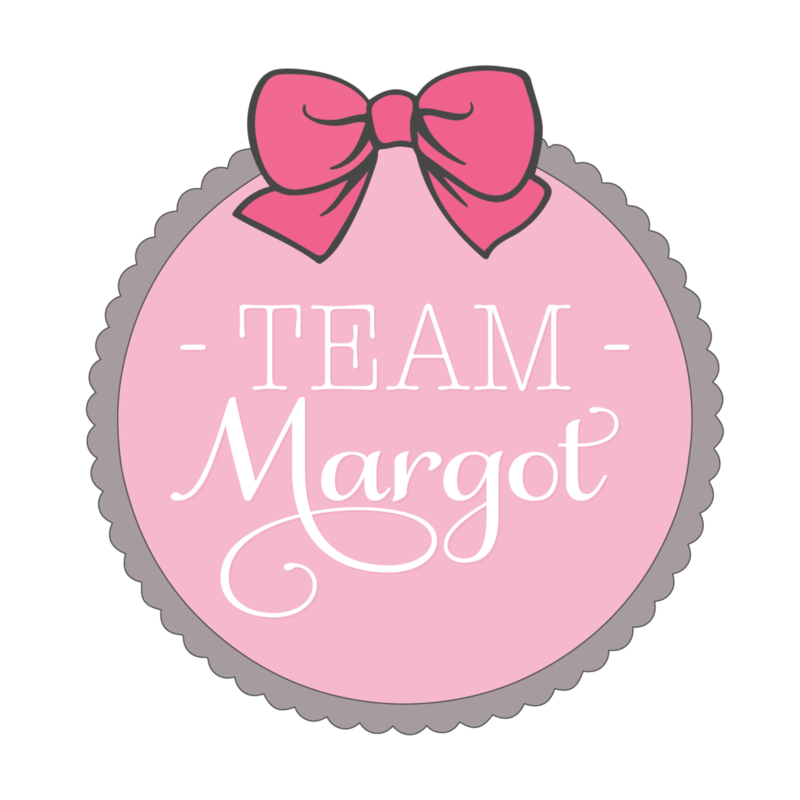 Team Margot Foundation was set up in 2015 in memory of Margot Martini, a fantastic little girl who lost her battle with blood cancer, aged 2. One of the ways that she might have been saved was through a well matched stem cell donation, from an unrelated donor on a register. Sadly the register of stem cell donors isn’t large enough, nor is it sufficiently diverse to meet the patient need. We want to encourage someone to register as a potential lifesaver, each time we row a stroke. Each time we row a stroke, we want everyone who is eligible, particularly those of mixed heritage, to register as a stem cell donor. It takes about 1,500,000 oar strokes to row across the Atlantic, we want 1,500,000 people to register as stem cell donors. If we were to achieve this goal, then statistically there would be over 15,000 patients who would get a potentially life saving stem cell transplant. Please join the stem cell register and go on standby to save a life. YOUR STEM CELLS CAN SAVE A LIFE. Then please share our message #WeRowYouRegister and tell someone how they can help.  All / any financial donations are most welcome. Click here to donate.